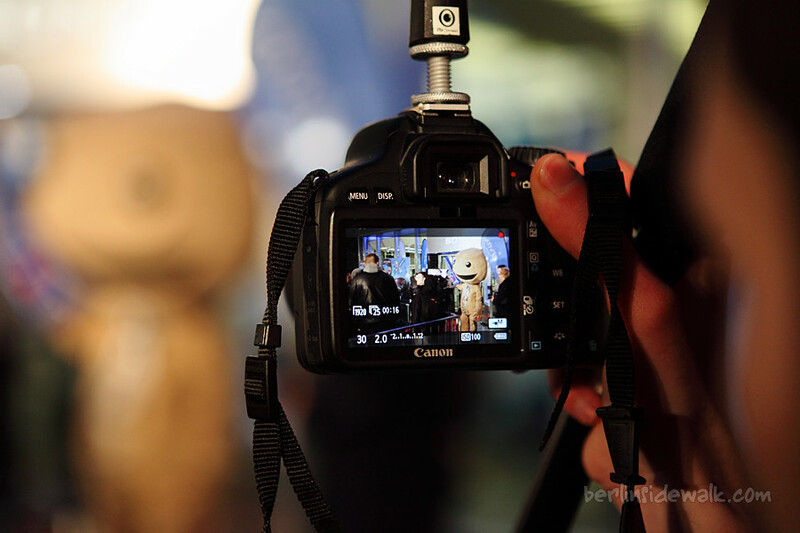 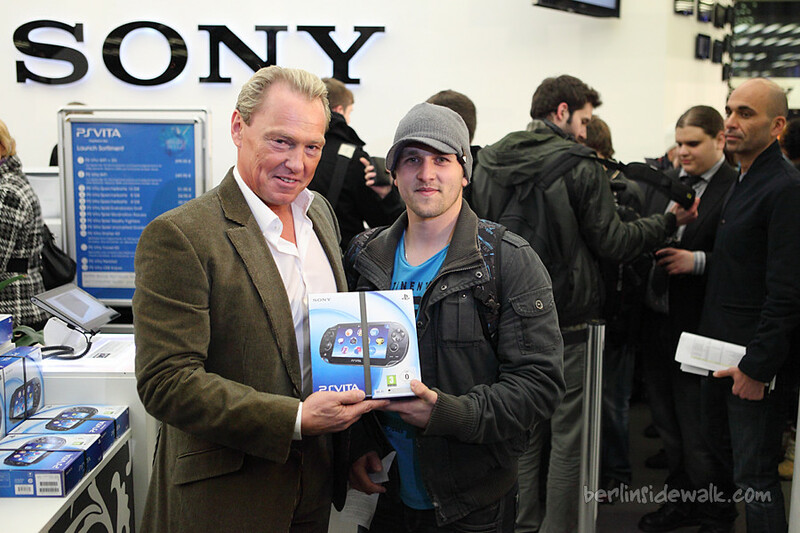 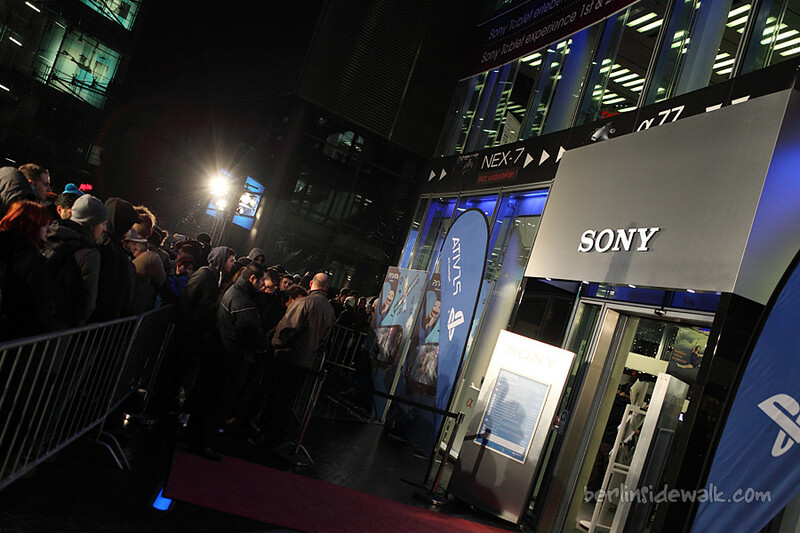 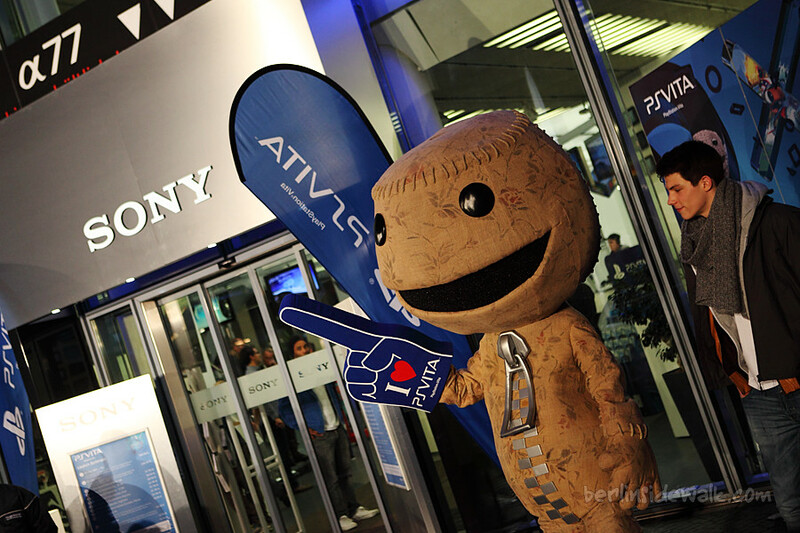 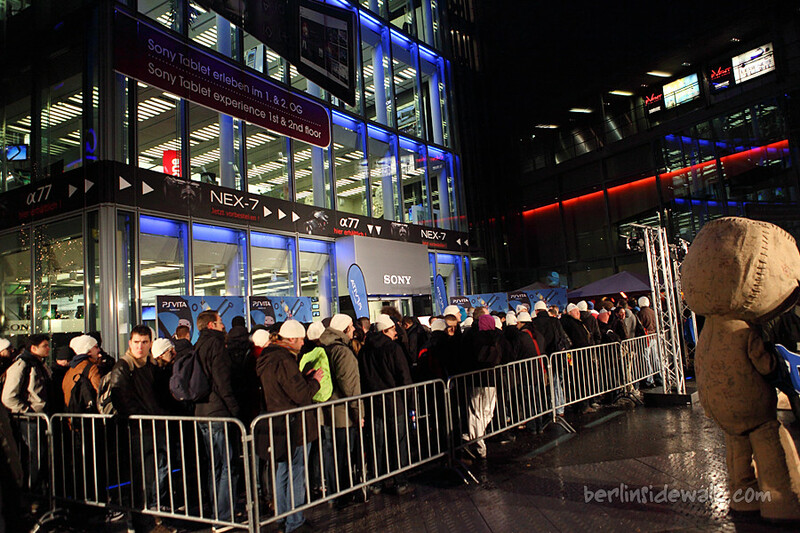 Sony’s new Handheld, the PlayStation Vita will be available tomorrow in every store in Germany, but the launch party was held today at Sony Center, Potsdamer Platz in Berlin. 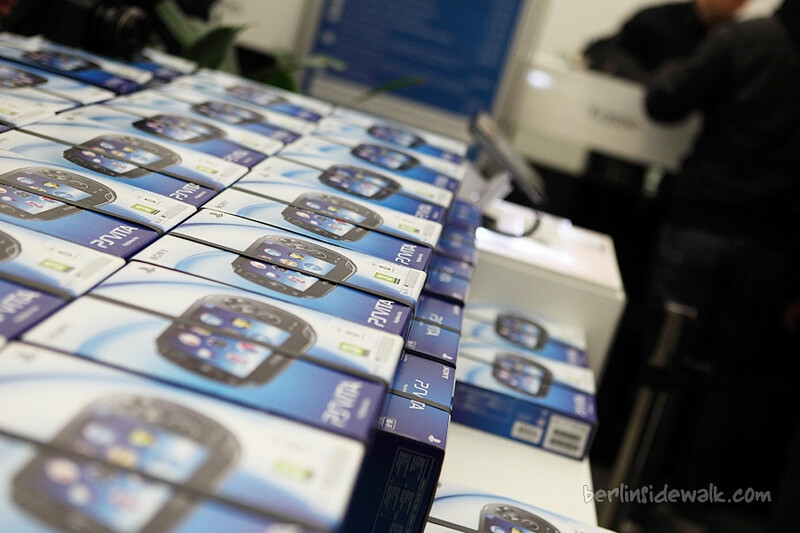 People who bought the PS-Vita today, got an extra free Launch-Day-Bundle, which contains a 4GB memory card, blue PS-Vita earbuds and 3 downloadable games (via PSN): Uncharted: Golden Abyss, Little Deviants and WipEout 2048. 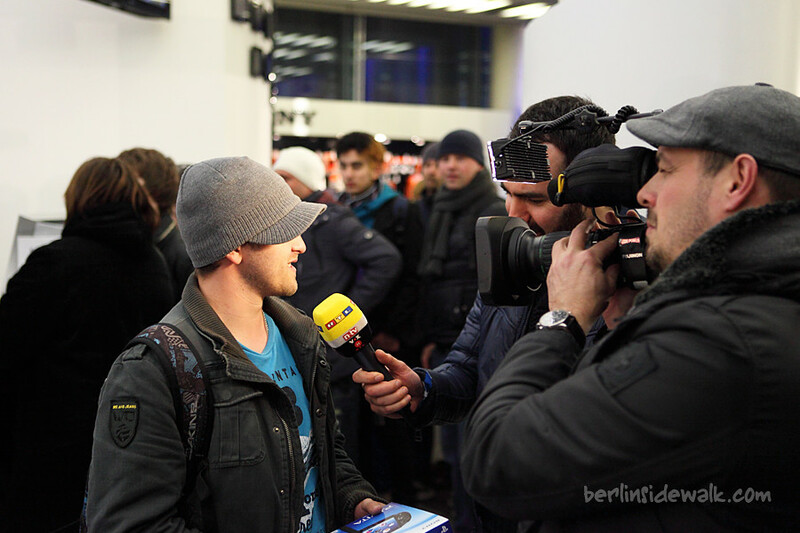 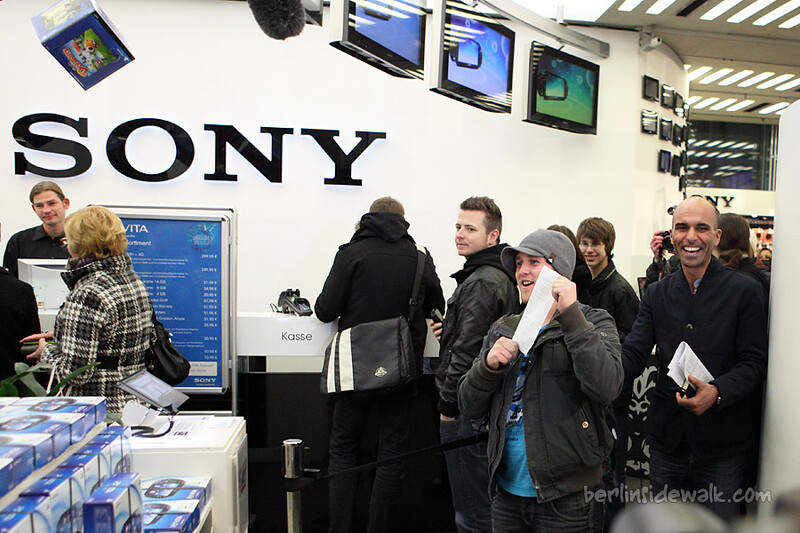 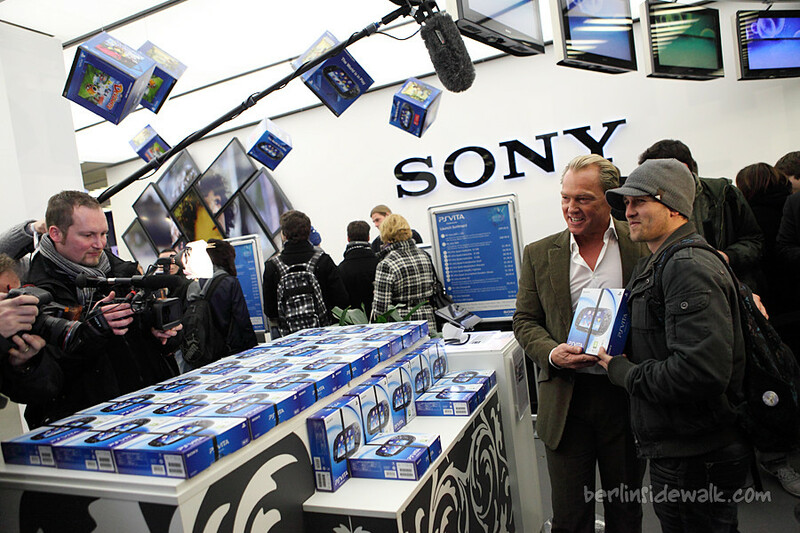 The first customer who bought a Vita today, was photographed and interviewed by the local press, after that, all of the about 250 waiting gamers were able to get hands on their very own console.